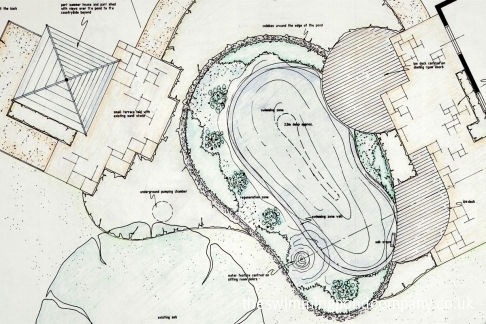 Design & Build - The Swimming Pond Company Ltd. 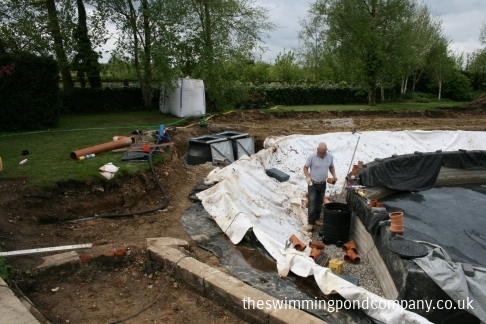 The Swimming Pond Company Ltd offers a complete design and build service. We’ll guide you through the design process from conception to completion and then oversee the build from start to finish.